Looking for a Sydney Escape? We sit in a fortunate location, being spoilt for choice when it comes to routes to roadtrip. Head north or south along the coast. Or if the gorges and valleys of the hinterland are more to your taste, chase the sun and head west. 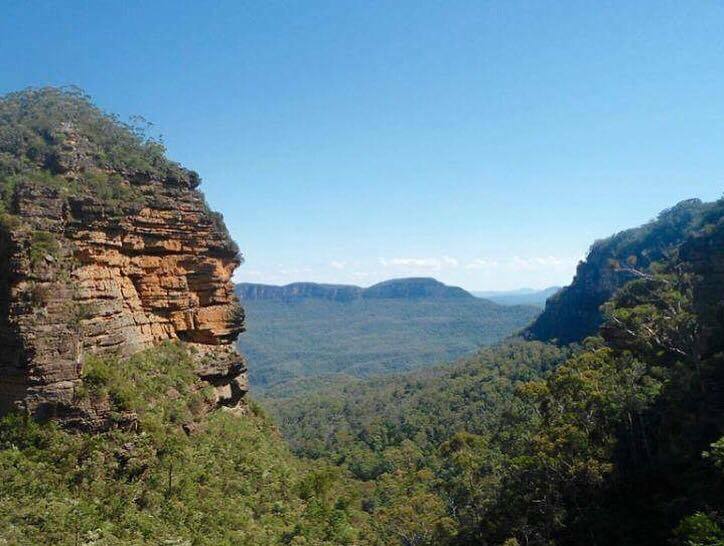 The Blue Mountains and their dramatic natural scenery like the Three Sisters attract travellers from far and wide, but what's on the other side? Pack your things, jump in the car and explore these places in, and beyond the Blues. The places I've listed, to see and call it a night in, form a sort of circuit, in that you can leave Sydney through the Southern Highlands and return through the Blue Mountains or vice versa. Note there is a myriad of places in this vicinity and my route is merely one suggestion - there are limitless possibilities for your adventure. If you decide to leave Greater Sydney through the South West, rather than directly over the Blue Mountains, take the M5 toward Campbeltown and Camden. The Australian Botanical Garden is out this way, in Mount Annan. 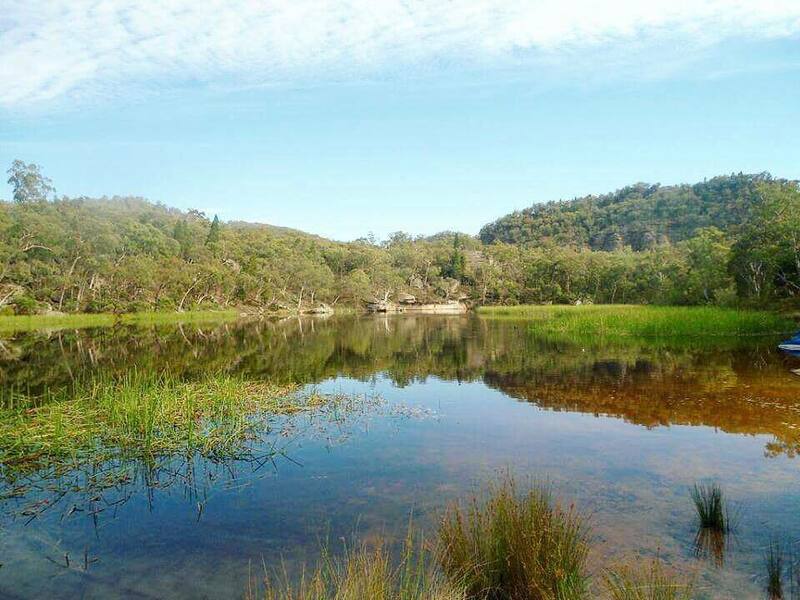 Home to 416 hectares of native plants, it makes a good stop to warm up for your adventure through plentiful mountain bushland. Under an hour from the gardens find the Burragorang Lookout over Warragamba Dam - sitting 40km north of this spot, it's Australia's largest concrete dam. 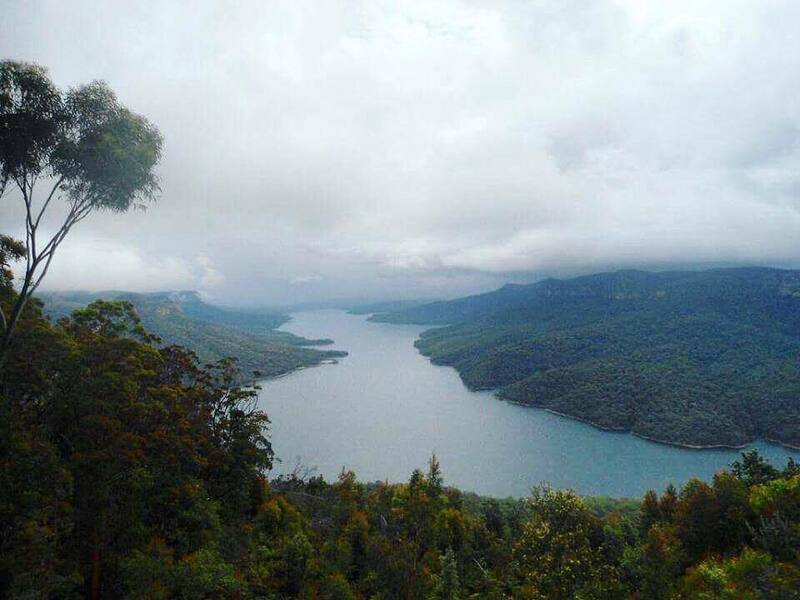 Lake Burragorang has formed as a result of this feat, and being framed by lots of lush green, it makes one fantastic sight to take in, perhaps with a picnic. Head back along Burragorang Lookout Road, and Montpelier Drive. 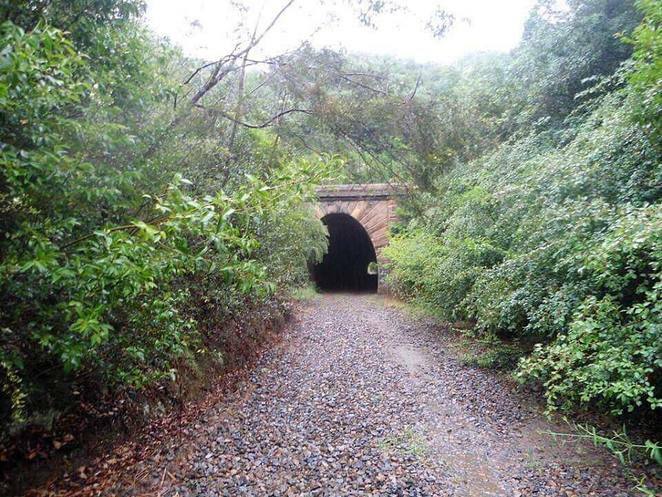 A leisurely half an hour will get you to the town of Picton, notorious for its ghastly tunnels. Dare to venture into the haunted Mushroom Tunnel? Find this former railway, which saw its share of deaths, up the gravelly Argyle Street. Haunted Mushroom Tunnel - are blurry photos inside a sign of something ominous? Got the chills? Don't worry, the historic George IV inn awaits you back in town with plenty of coldies on tap. When you're ready for a change of scenery, be sure to fill up the gas tank for this next leg. I kid. About 10 minutes from Picton is Thirlmere, home to the NSW Railway Museum, and neighbour to the Thirlmere Lakes National Park. The five freshwater lakes form a peaceful environment full of wildlife. Enjoy some bird watching by foot or canoe. 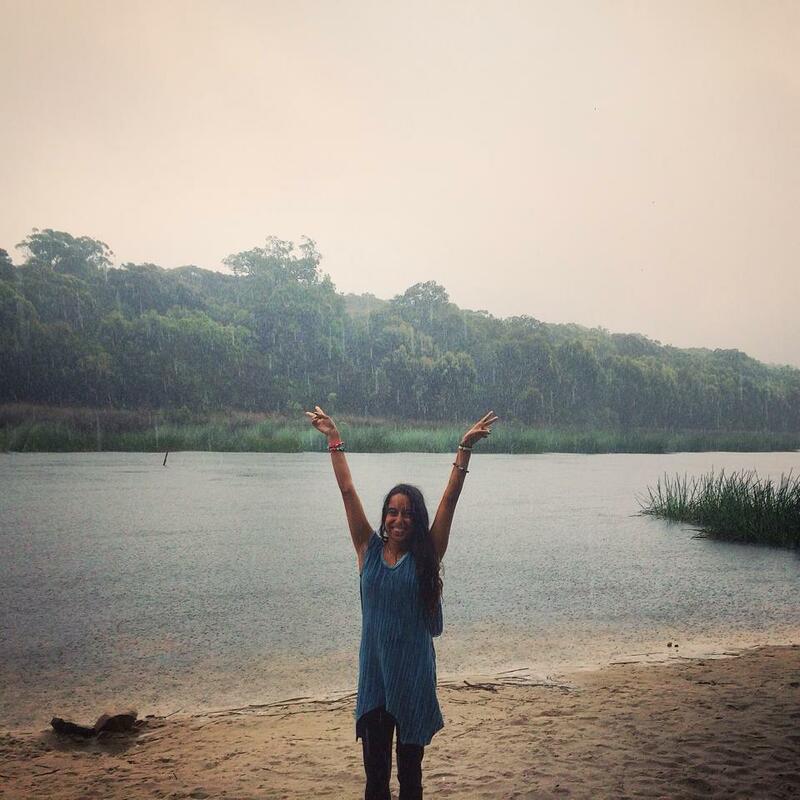 Thirlmere Lake - the rain didn't stop us! Continuing on from Thirlmere, we saw more Southern Highland towns before the mountainous drive to Wombeyan Caves. Mittagong is home to the Lake Alexandria Reserve. Spot the little yabbies! If you're looking to stay, you've got the caravan park, pub-style hotels like the Old Bank, and quiet bed & breakfasts. 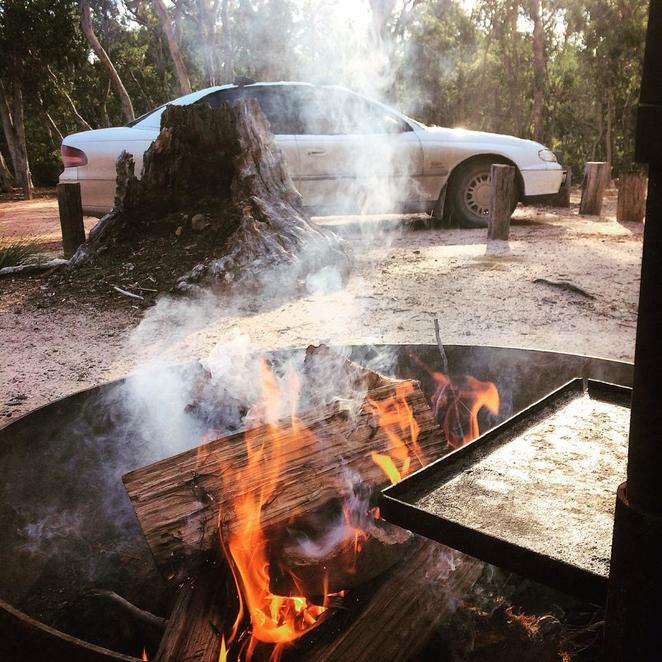 Under an hour south is Bendeela, a free campground on the Kangaroo River. Traveling here, you'll pass through Bowral (see surrounding lookouts), Berrima and Moss Vale. The latter is home to a few places with great character for a feed. The American-style Bernie's Diner is fun and delicious. Roughly 2 hours' west of Mittagong, along the ridges and crevices of the highlands, will get you to Wombeyan Caves that offer an out of - or should I say under - this world experience. 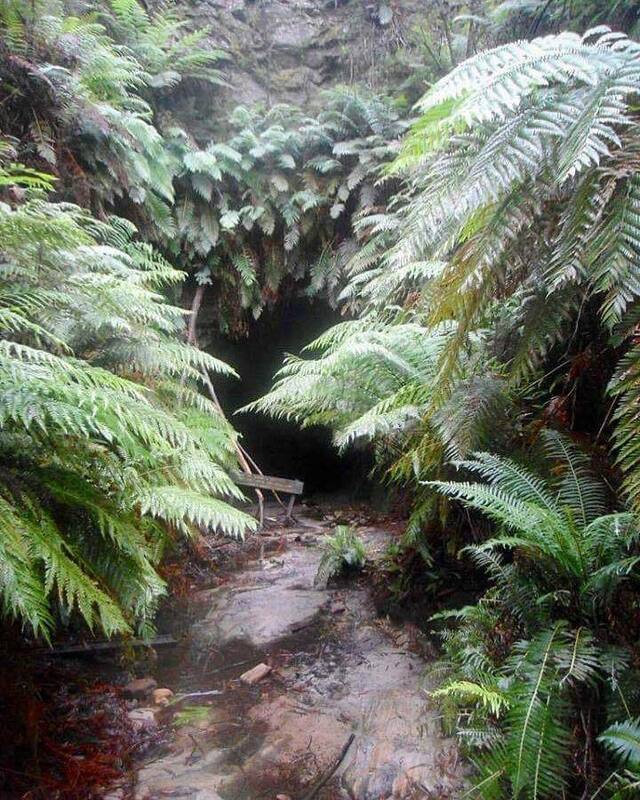 You may wander into some incredible natural features like the Victoria Arch yourself, but for the best experience of this place, take a guided tour into the earth. Find underground chambers through narrow passages, stairwells and ladders, learning about their formation and discovery along the way. The sparkling sediment in parts, and formations in chambers like The Cathedral are truly breathtaking. Can't get enough of this beautiful place? Camp, or stay a couple of nights in on-site cabins. Onwards from the caves, we continued along the outskirts of the Kanangra-Boyd toward the highest town in the Greater Blue Mountain area, Oberon. 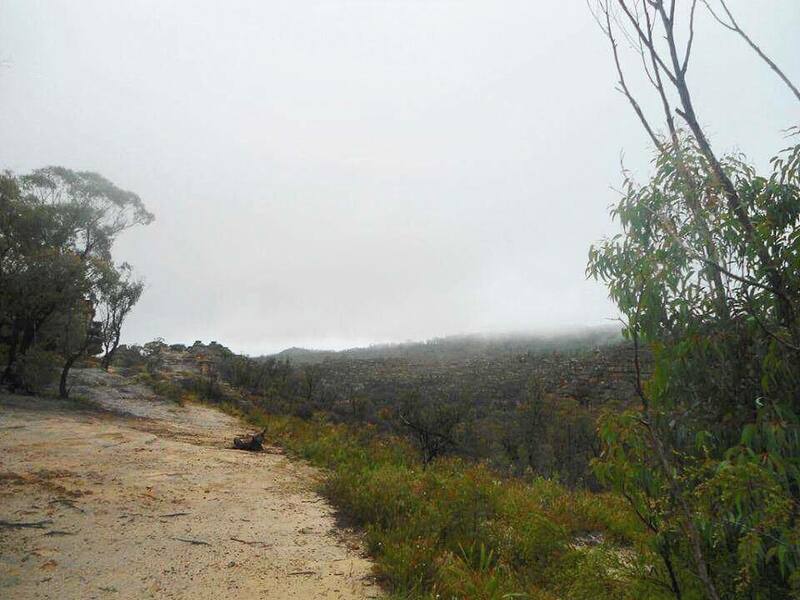 Sitting at an elevation of 1113 metres, it's at the very top of the NSW Central Tablelands. The town makes a good base for mountain activities in neighbouring national parks and the Jenolan Caves. Travel from here toward another main town of the Central Tablelands - Bathurst, just 40 minutes via O'Connell Road. The town is rich in gold rush history, and history in general for that matter, with dinosaur skeletons at the Australian Fossil and Mineral Museum. There's lots to keep the family entertained here such as the opportunity to try gold panning for yourself, and preserved historical houses like Miss Traill's and Abercrombie - the latter built by Bathurst pioneers. Stay in the Mount Panorama Rydges Hotel with a clear view of the town's signature race track. We nature lovers however, decided to camp about 22km southeast of Bathurst (near the town of Oconnell) in Flat Rocks camp area on Fish River. It's a tricky one to find - in fact I haven't been able to Google Map this one - so refer here for directions. 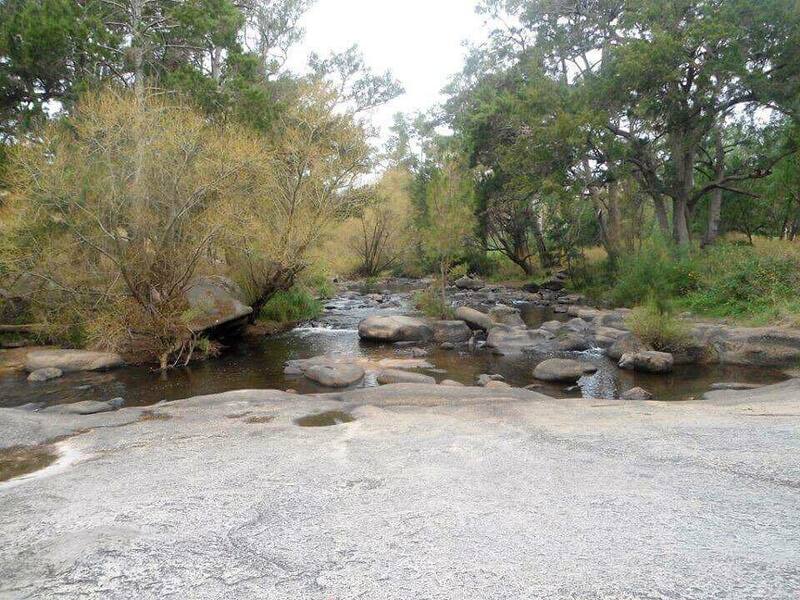 Find a spacious grassy area, toilet, and creek with sprawling flat rocks perfect to chill out on. We headed from here to our next destination, Lake Wallace. Due east from the Bathurst area along the Great Western Highway, this will take you under an hour. Find this lakeside camp and recreation area in the quaint town of Wallerawang - with a backdrop of mountains, it's a picturesque spot for sailing, kayaking, and staying the night. The next day, we took a drive through the sprawling foothills and ring of mountains of the Capertee Valley, the largest valley in the Southern Hemisphere, with claims to be the second largest canyon in the world. Stop to take in the vast scenery and do a little bird-watching - the valley is home to the largest number of bird species in the world. Just under 2 hours from Lake Wallace, along the periphery of Capertee, saw us reach the Dunns Swamp-Ganguddy campground in the Wollemi National Park. The park has become a world-heritage site as it contains the only living Wollemi Pine, the species thought to have been extinct. 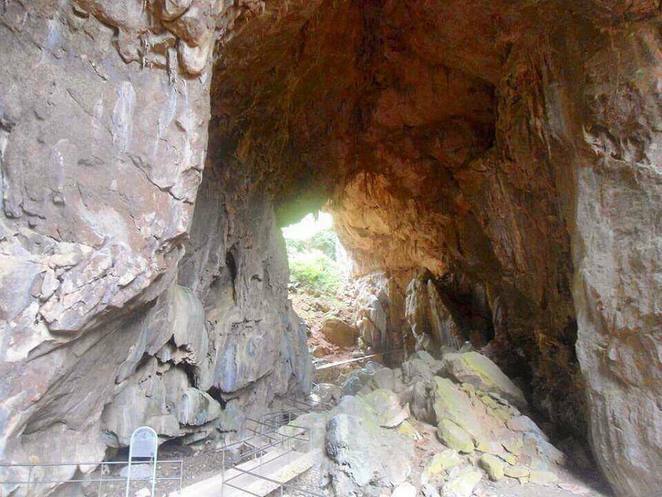 Find too, a number of Aboriginal sites, including cave paintings. 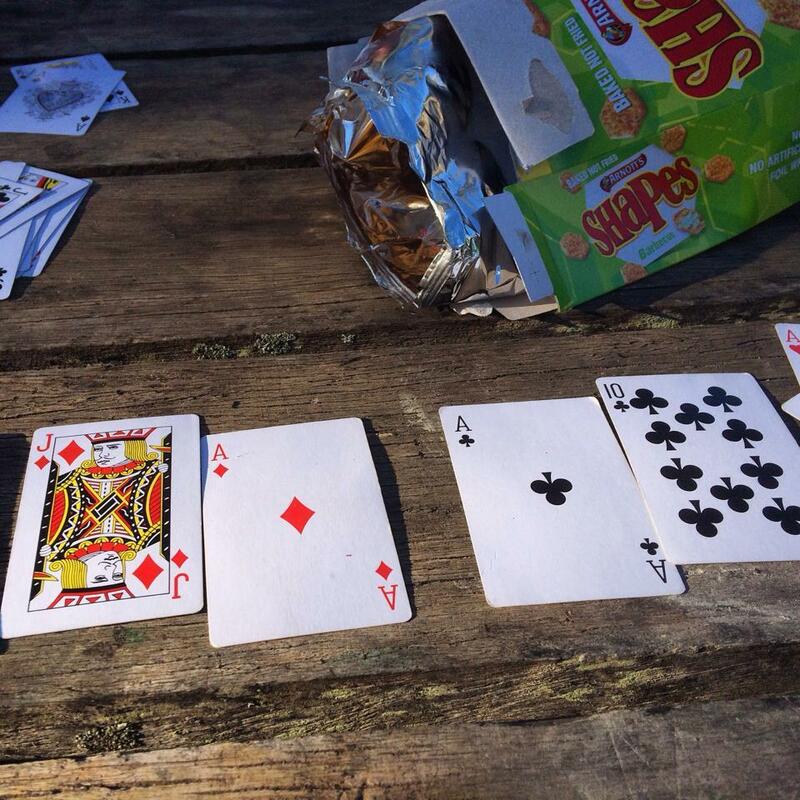 It's a haven for campers with various walking trails, and spots to swim, canoe, abseil, picnic and pitch a tent. We settled in between some towering rocks - the first in a few nights we were sheltered from the wind, and got a proper sleep in absence of a flapping tent! It was also a great location to chill beneath the stars beside the water and the warmth of a dancing fire. Starting to round up circuit, we drove back towards Lithgow. Just under 2 hours got us to this town sandwiched between the Central Tablelands and Blue Mountains. Be spoilt for choice with motels if you choose to base yourself here while seeing nearby attractions. Some unforgettable natural sights sit northeast of Lithgow, via State Mine Gully Road. About half an hour will get you to the Lost City, a series of rock formations across the escarpment that look like a city skyline. What I love most here is the serenity. Luckily this one is on Google Maps, otherwise see here for directions. Another must-see out this way is the Glow Worm Tunnel. Follow the road of the same name and you'll reach a carpark, from which a relaxing half an hour walk through lush forest will take you to the entrance to the tunnel. Dare to enter and immerse yourself. It felt like we were looking at a starry night sky. Back in Lithgow, be sure to check out Hassans Walls. 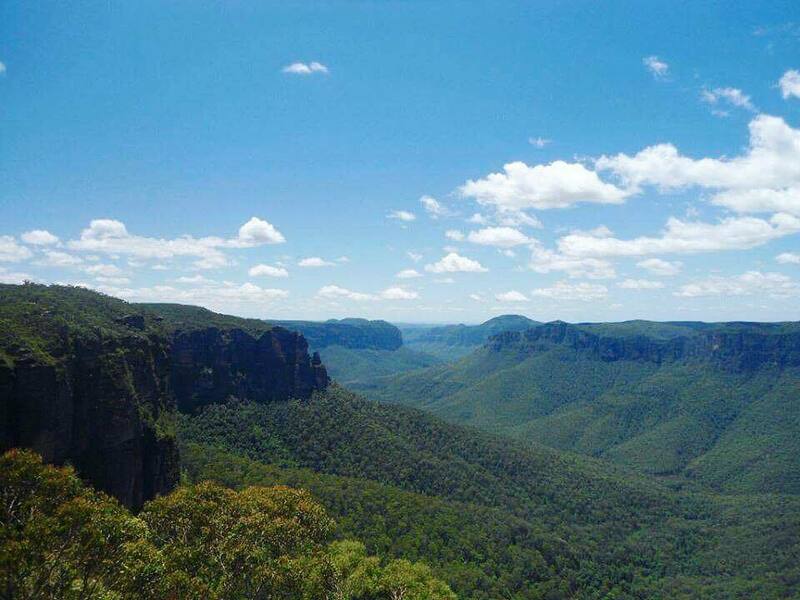 The highest lookout of the Blue Mountains, you'll catch a great view over Mount Wilson, Mount York, Mount Tarana, Mount Blaxland and the Hartley Valley. Unfortunately I can't testify as I had my head in the clouds while we were up here. The endless white was mystical nonetheless. For more on what to see in and around this gateway town, find the Information Centre on the Great Western Highway. Lots of brochures and friendly staff will help you form your itinerary. The last leg of the roadtrip (or first if you head out this way) saw us touring around the famous Blue Mountains. One thing is for sure, the Blues are one of the best waterfall ways in Australia. They're also gorge-ous, if you catch my drift. There are countless nature trails, canyon view points, and yes, waterfalls across the area. A must-see is the Evans Lookout in Blackheath. See a stunning panorama over the Grand Canyon, with sprawling shades of blue from the eucalyptus, and the red hints in the rock highlighted at sunset. It's sure to be quite the sight at any time of day - well, maybe not at night, but I'm sure it'll cast a serenity unlike any in the city. The Govett's Leap track takes you from the lookout of the same name to another smaller lookout from which you can see the Bridal Veil Falls. If you're looking for something longer, the Grand Canyon Loop takes 3-4 hours from Evans and gives you the - pun intended - grand tour of a number of creeks, waterfalls, and awesome views. Another great place for a stroll is the Rhododendron Garden, the deciduous trees framing the ponds most vibrant come spring. 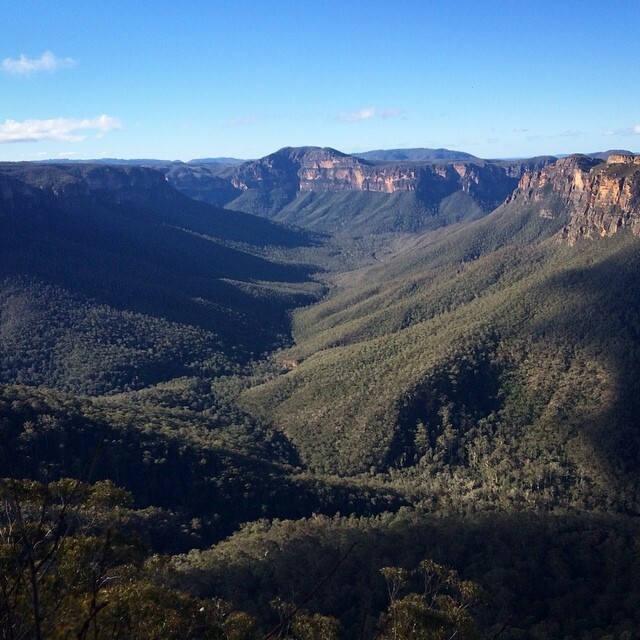 Moving on from Blackheath, another must-stop is of course Katoomba, where you can catch the famous Three Sisters. Venture down and place your hands upon them. It's a humbling experience. 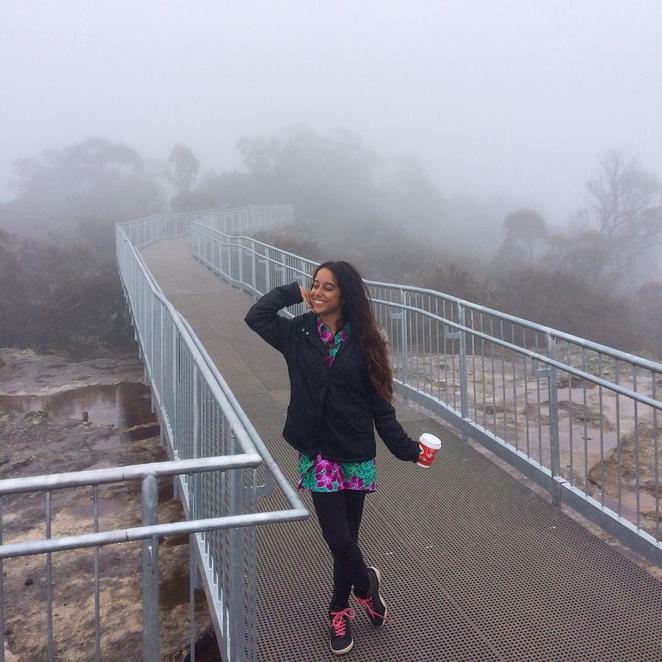 Katoomba Cascades and Falls, the Scenic World train and cable-car, and the Giant Stairway are popular with tourists and hikers alike. We stayed in the 1920's style Hotel Blue, featuring traditional cocktails from the time, and live jazz. I mean it when I say the area is waterfall haven. 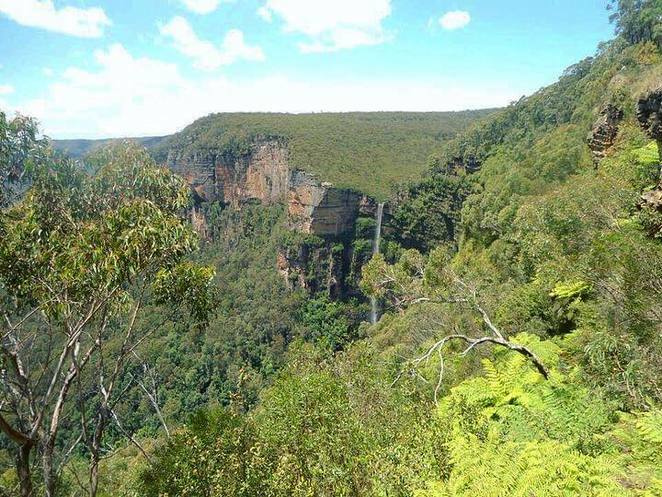 Next door in Leura (about a 5 minute drive), you'll find the Leura Cascades and Wentworth Falls. While you're here, grab a bite at the Leura Garage - an old garage turned rustic restaurant with hip (locally sourced) food and vibes. One place yet to be ticked off my Blue Mountains bucket list is Jellybean Pool. Please share your experience of it, if you have found this wild swimming hole. Anyway, once we'd seen all we could of the Blue Mountains on this roadtrip, we took on the home stretch to Sydney. That's our Great Western Circuit complete. Try it for yourself - and again, there are so many more beautiful places to see out this way. The world is your oyster once you hit the road. Why? Holiday. Explore. Travel. Relax. Discover. Have fun. I grew up in the blue Mountains. You have reminded me of the beauty but also taught me a few new things.